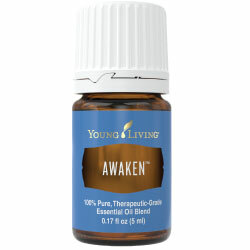 Ingredients: Roman chamomile, Spruce, Ylang Ylang, and Lavender. Ingredients: Basil, Cardamom, Rosemary, Peppermint, Coriander, Geranium, Furanocoumarin-free bergamot peel oil, Lemon peel oil, Ylang ylang flower oil, Jasmine oil, Roman chamomile flower oil, and Palmarosa oil. 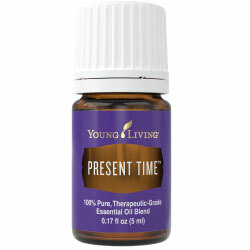 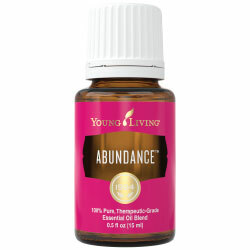 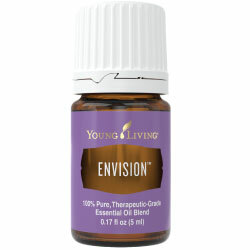 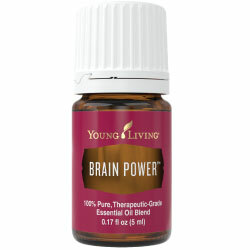 Ingredients: Pure almond oil base, essential oil blends of Joy™, Present Time™, Forgiveness™, Dream Catcher™ and Harmony™. 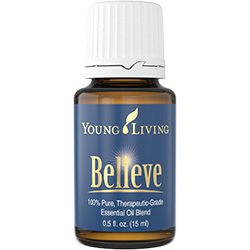 Ingredients: Royal Hawaiian™ sandalwood Oil, Cedarwood Bark Oil, Frankincense Oil, Melissa Officinalis Leaf Oil, Blue Cypress Wood Oil, Lavender Oil, Helichrysum Italicum Flower Oil. 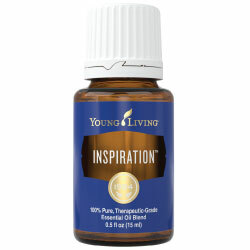 Ingredients: Neroli, Spruce and Ylang ylang in a base of almond oil. 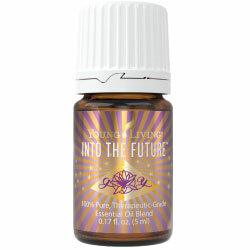 Into the Future™ was formulated to foster feelings of determination and a pioneering spirit, helping you leave the past behind so that you can move forward. 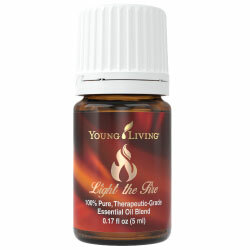 Rather than accepting mediocrity because of fear of the unknown, using this blend will enhance enjoyment of challenges leading to success. 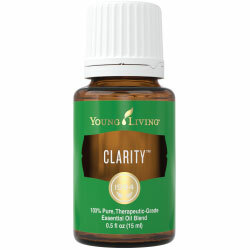 Ingredients: Sweet almond oil, Clary oil, Ylang ylang flower oil, White fir branch/leaf/wood oil, Idaho blue spruce branch/leaf/wood oil, Jasmine oil, Juniper oil, Frankincense oil, Orange peel extract, Cedarwood bark oil, White lotus flower extract.